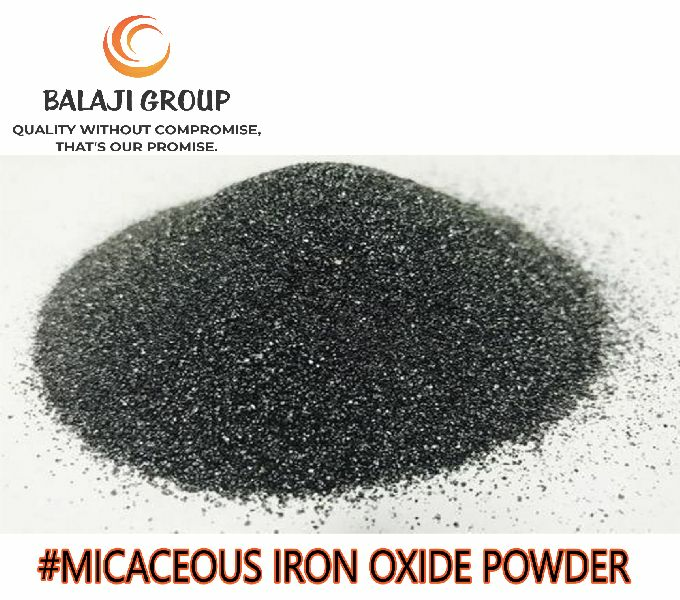 We, Shri Balaji Minerals has its own mines for mining excellent quality Balaji - Micaceous Iron Oxide, which is also known as Micaceous Hematite Oxide Powder. We have been supplying our pure Micaceous Iron Oxide to various electrodes manufacturers across the world. Limited quality available in the country. High percentage of purity i.e. 95% Ferric Oxide contents. Different from other grades of iron ore.
Packaging Details In 1MT Jumbo Bags & 50Kg. HDPE Bags.